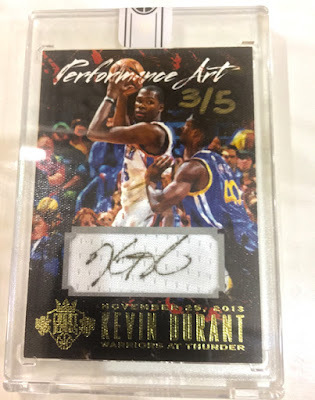 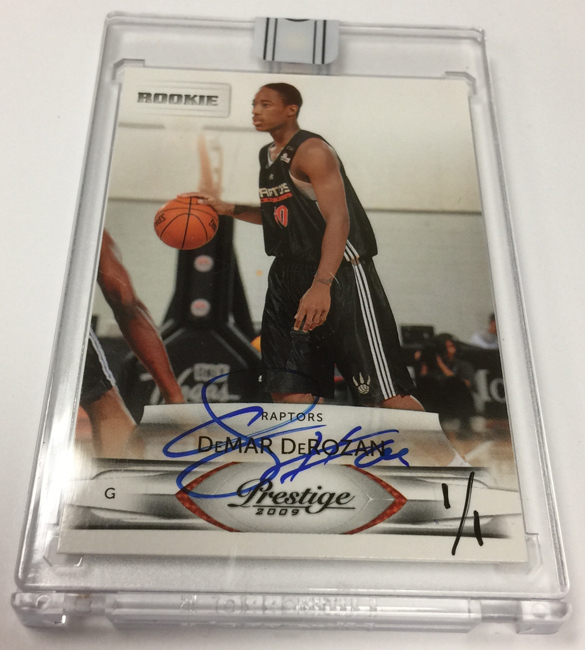 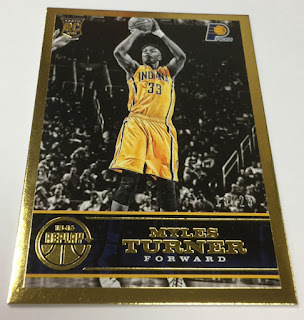 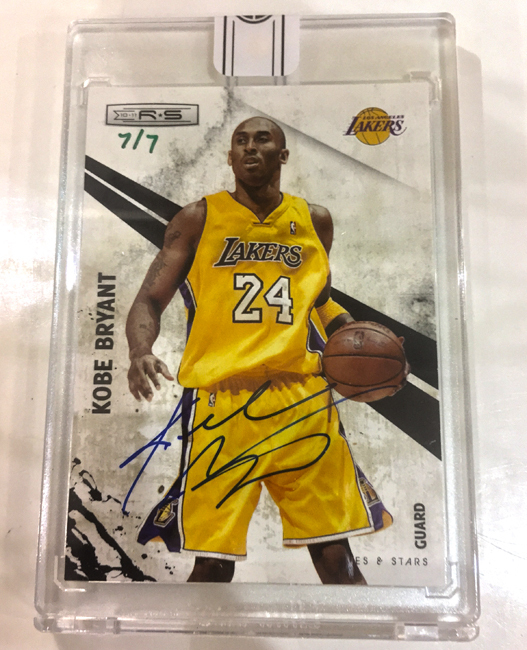 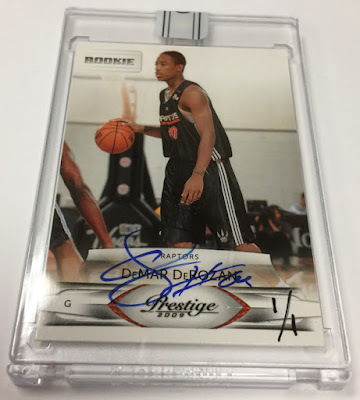 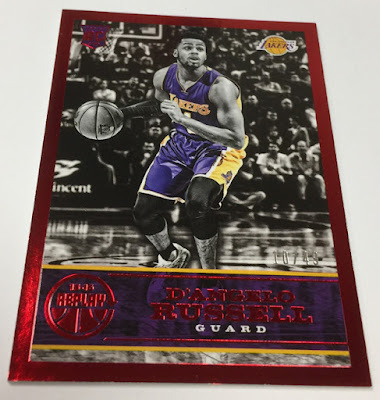 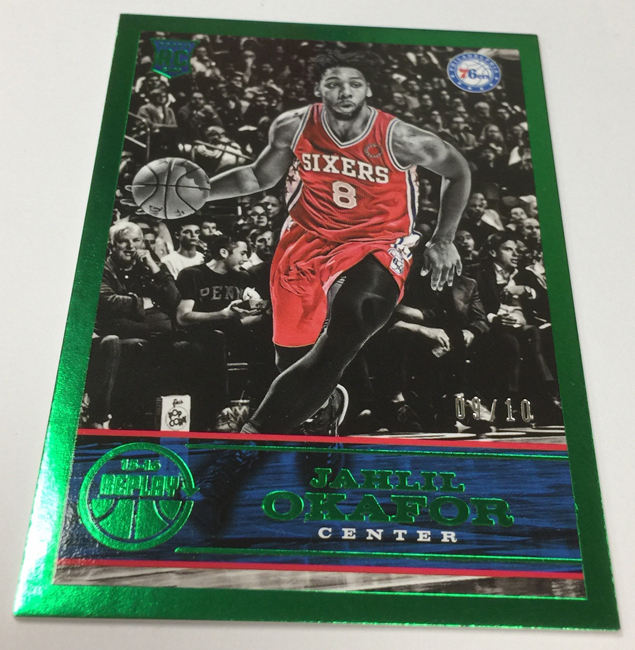 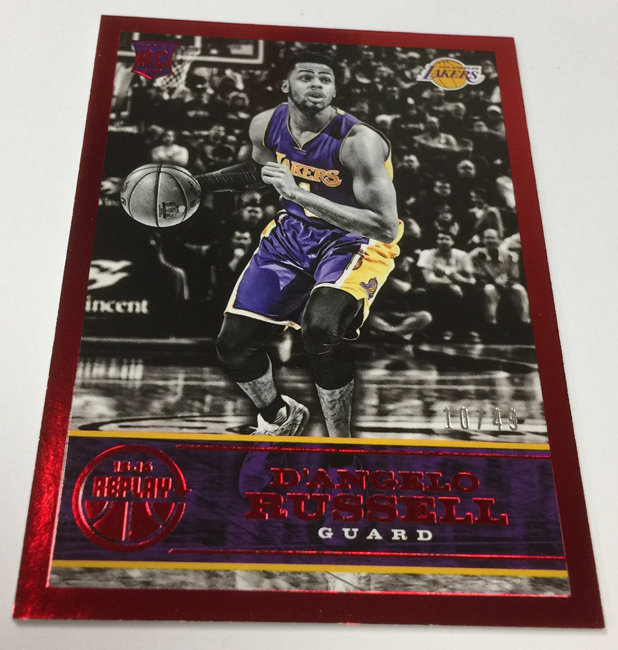 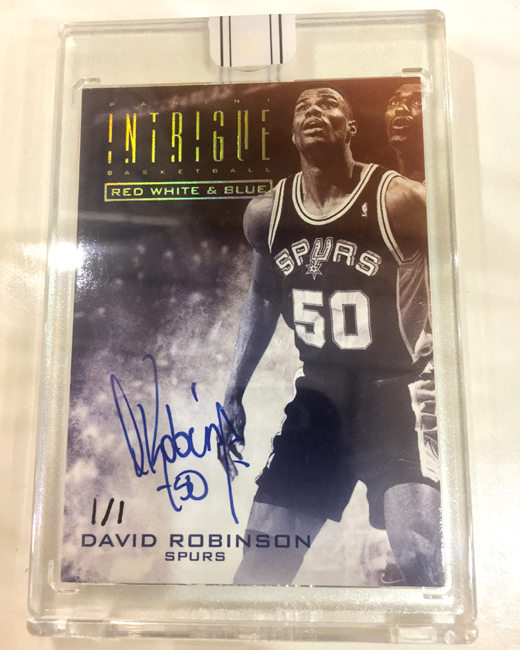 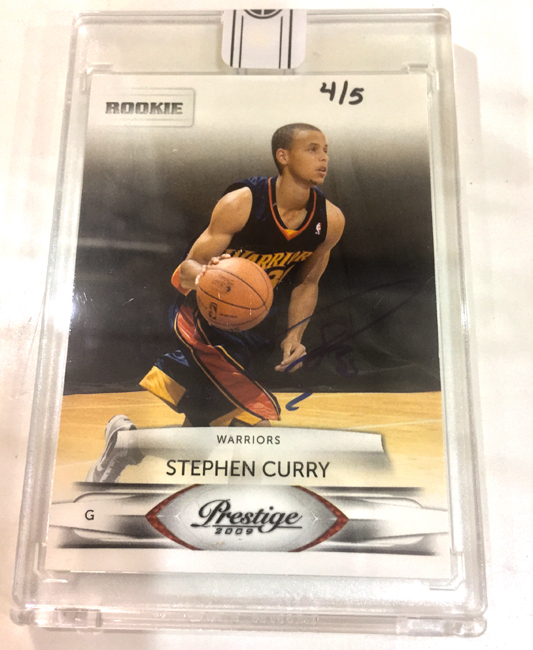 The MOST LIMITED Panini Basketball product of 2015-16 is back at Sports Cards Plus and 60% OFF the original retail price! 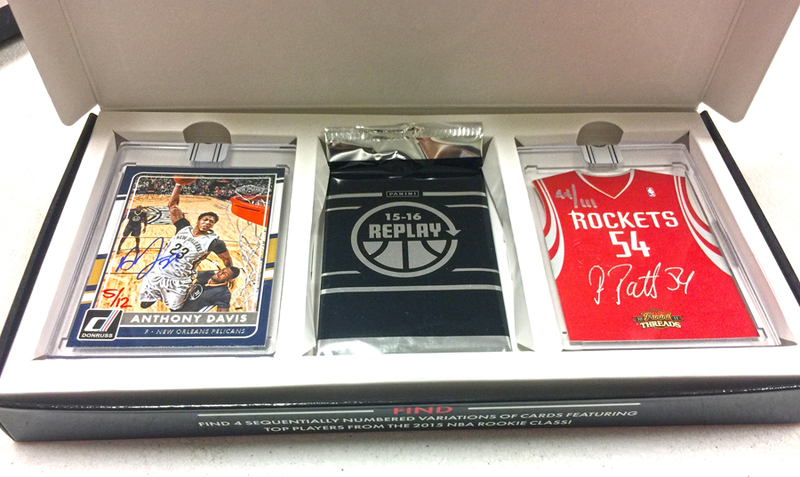 2015-16 Panini Replay ($89.95 WITHOUT MOSAIC Basketball box or $189.95 WITH MOSAIC box) delivers 2 Panini Buy-Back cards and 1 (some boxes have 2) original 2015-16 Rookie Cards (Towns, Porzingis, Booker, Turner and more) numbered 99 or less. 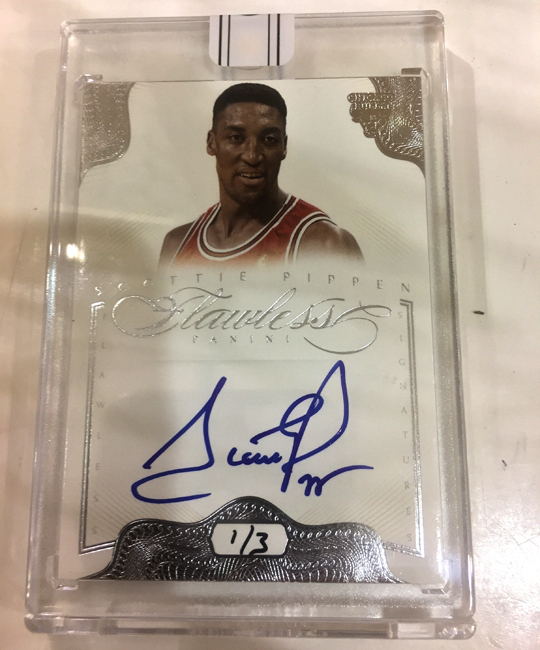 This truly limited product (approximately 4000 boxes made) includes some of Panini's greatest basketball cards of all-time. 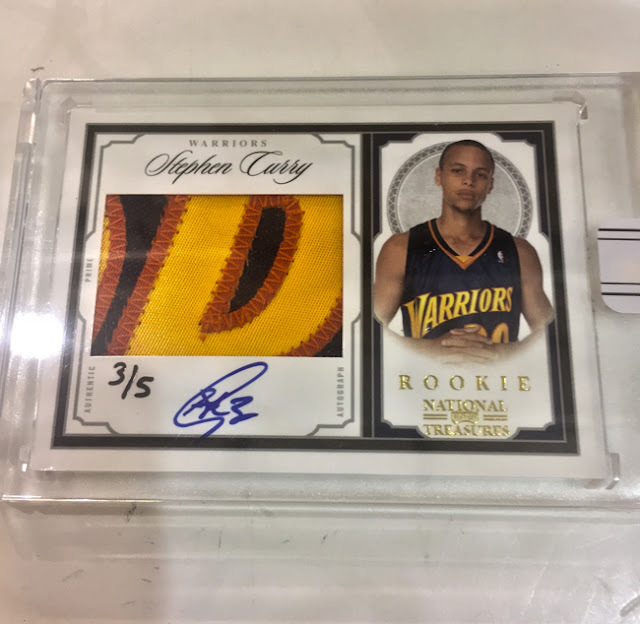 Buy-Back Cards include 5 Stephen Curry 2009-10 National Treasures Autographed RPA Patch cards (over $10,000.00 value each).